No payment for APR for first 7 months. It is also very good for those who are planning to balance transfers. Perfect card for those who are seeking low APR credit card. 3% cash advance and balance transfer fees are excellent. 13.75% APR for purchases, balance transfers and cash advances is very good. There is no rewards, unique services, bonuses and cash back rewards with this card. You need to pay 2% for each foreign transactions. 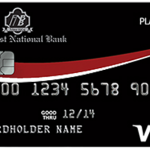 First National Bank Brundidge Platinum Visa Card is a simple card without rewards. The card has very low APR rates as same as cash back credit card of the same company. However Platinum Visa Card doesn’t include annual fee. APR is a bit higher than cash back card. Despite of higher APR rates than cash back, the card still providing very low APR for consumers. You are going to have 13.75% APR for purchases, balance transfers and also cash advances with this card. Cash Advance and Balance transfer fees are also very attractive. 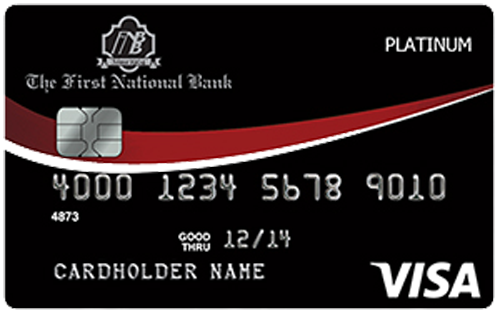 You can read some users reviews of First National Bank Brundidge Platinum Visa Card below.